‘Stem cells for hair restoration’ presentation at DHI Athens for doctors, hair dressers, patients and media, on Wednesday, 12 March, 2014. 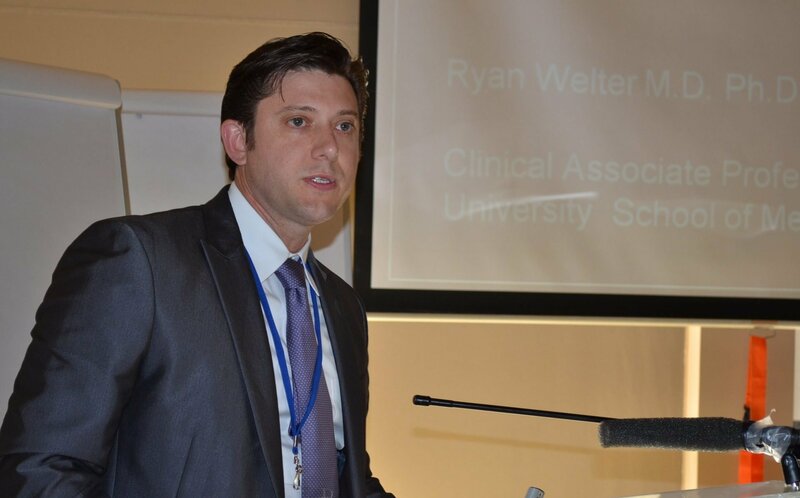 Dr. Ryan Welter MD. PhD, Clinical Assistant Professor at Brown University School of Medicine and DHI USA Medical Director, will be a guest speaker at our meeting. DHI Global and DHI Boston are also evaluating plans for additional expansion of DHI centers in the US, with the reputation of DHI Total Care System’s excellence and patient-focused outcomes, that will attract patients from all over the world.